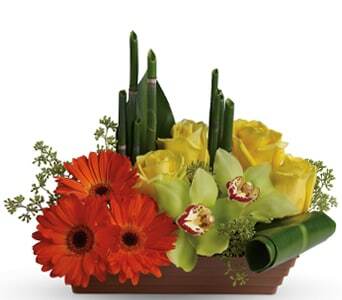 Surprise him with flowers today! 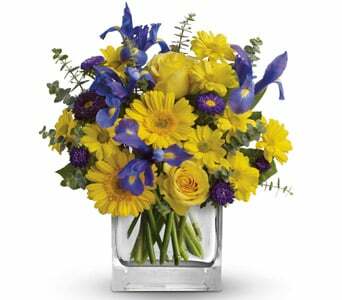 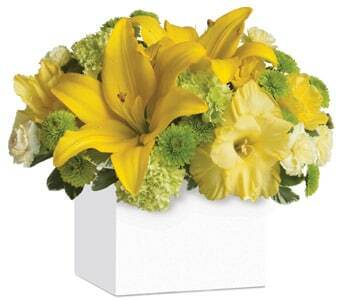 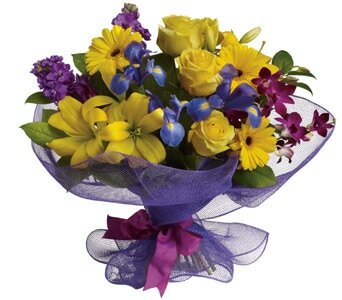 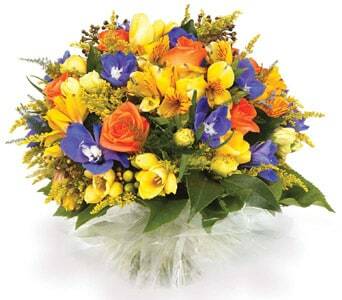 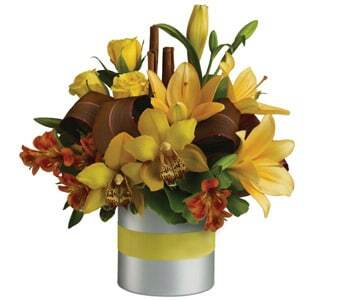 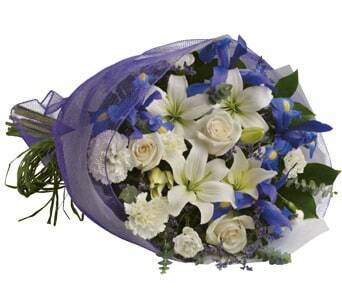 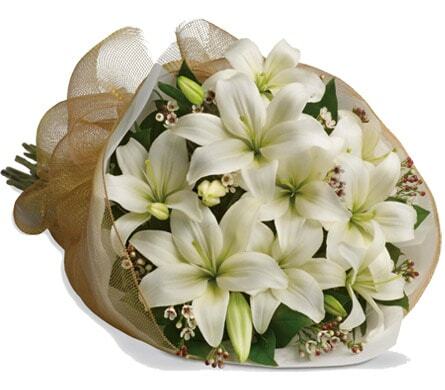 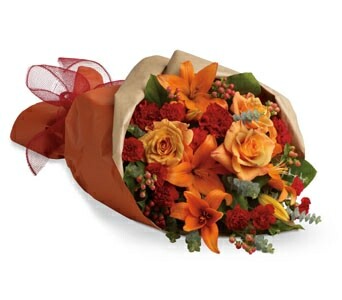 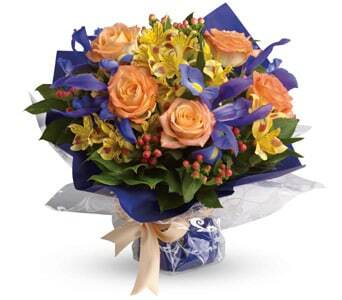 For a personal gift that's a delight, flowers are a definate choice. 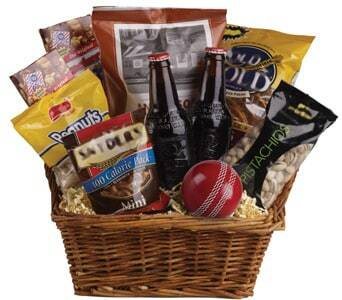 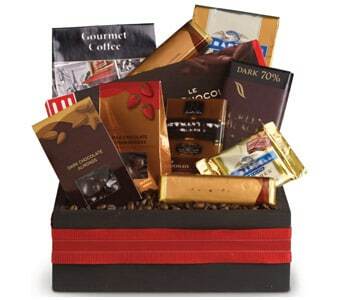 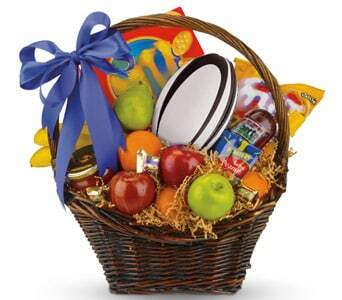 Floral gifts and gourmet baskets are popular gift choices for men, husbands, brothers and boyfriend's. 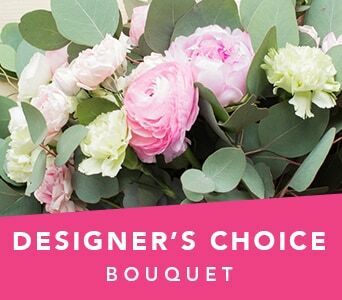 you'll find something suitable for all tastes and budgets. 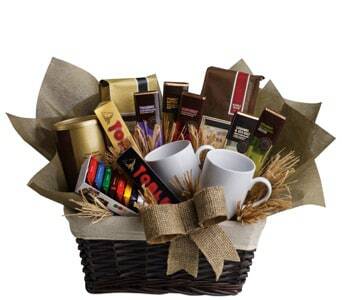 Make your man feel special when you spoil him with gifts! 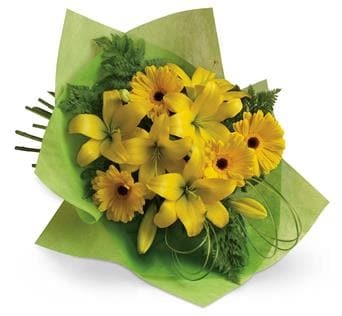 Women aren't the only ones who enjoy a surprise, Occasions like birthdays, congratulations and anniversaries are a prefect excuse to surprise him with flowers. 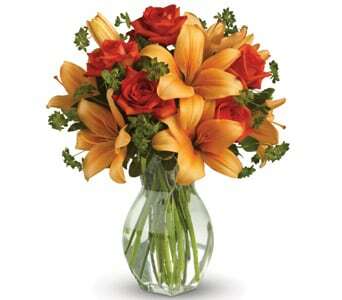 Fresh flowers are a great gift for your special man. 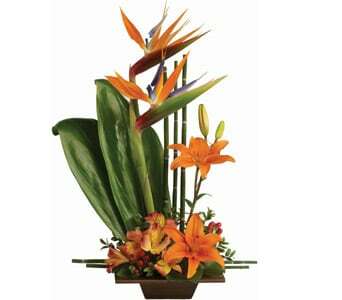 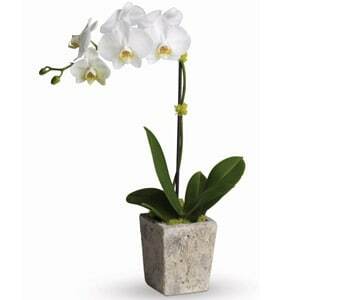 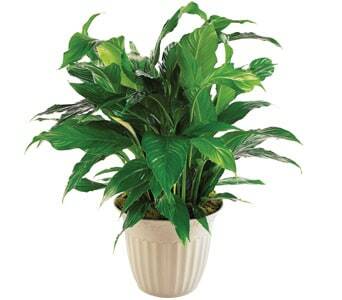 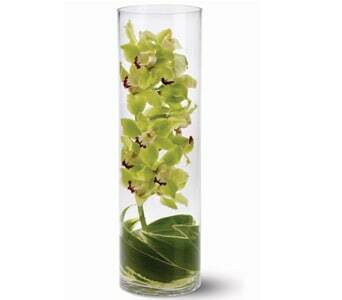 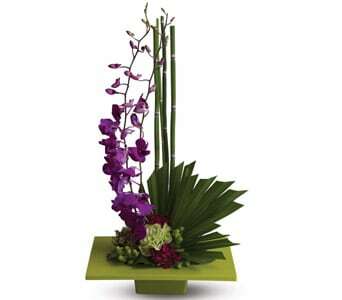 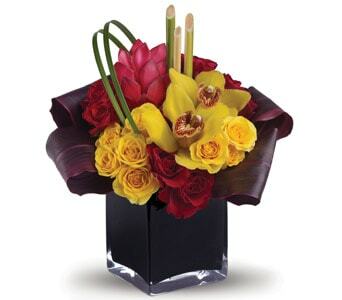 Select from a variety of unique floral designs for men from modern arrangements to homely feature plants. 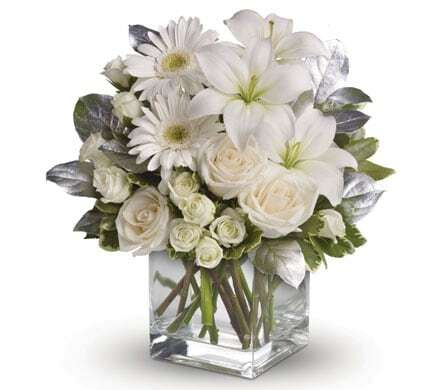 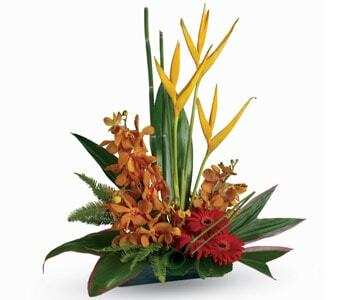 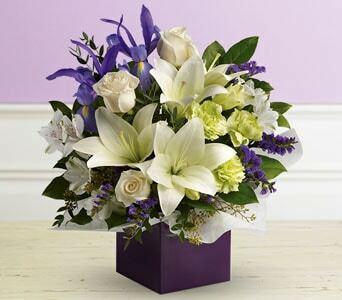 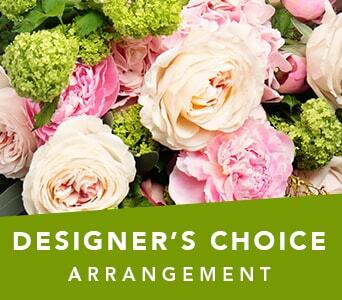 If you're unsure on what to send, choose a designer's choice bouquet or arrangement and our florist will create a suitable floral gift for him. 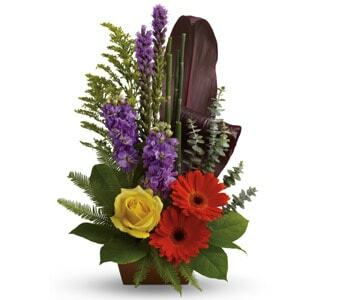 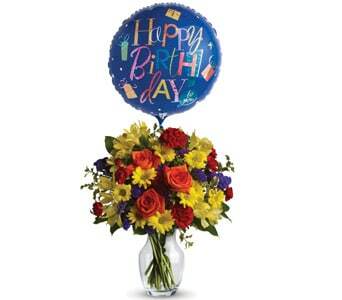 There's the right gift to suit him at Teleflora. 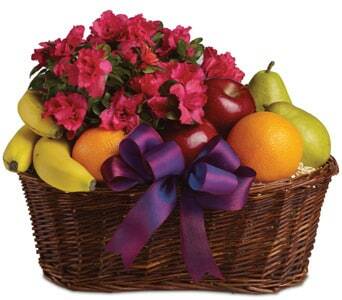 Choose a delicious gourmet basket or a fun arrangement guaranteed to surprise. 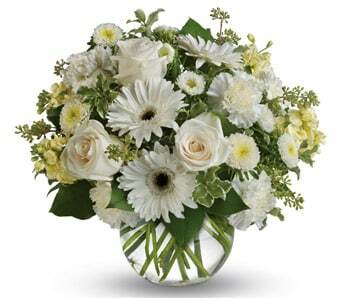 All our florwers are hand arranged and personally delivered to the home, workplace or special venue.